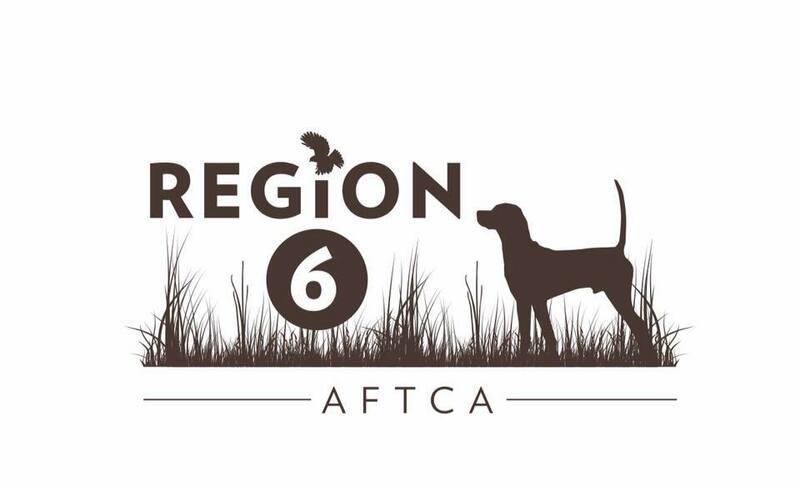 The Mid-South Amateur trial starts Saturday 8 a.m. with the Shooting Dog, Derby and followed by All-Age. Just a friendly reminder that the rescheduled Mid-South FTC trial will draw Tuesday, February 27 at 7 p.m. Call Kent Walker at (901) 277-1527 to enter. The Lynn Taylor Open All Age (Carroll County) will begin Sunday at 1 p.m. followed by the derby. This trial has been rescheduled to run March 8-10, 2018 with the drawing on Tuesday March 6th. All entries again to Kent Walker. 901-277-1527. Due to adverse course conditions the Midsouth FTC originally scheduled to run January 18-21 has rescheduled the 2018 running until the week of February 27. Drawing will be held on February 27 with the trial commencing on or about March 1 at the Fisherville grounds in TN. All entries to Kent Walker 901-277-1527. The remainder of the West TN Amateur trial has been cancelled due to weather and will not be rescheduled.